New Professiona Affiliation | NYSLTA | RAMPA LAND SURVEYING P.C. 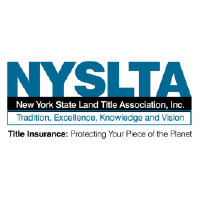 We’re proud to announce our new professional affiliation with the New York State Land Title Association, NYSLTA. Rampa Land Surveying P.C. is committed to the higher professional standard to better serve our community. Click here to learn more about NYSLTA.